The Chairman of the People’s National Convention (PNC), Bernard Mornah, has said his office at Klagon near Tema, was broken into and ransacked, with the unknown assailants allegedly making away with a number of items and some amount of money. The incident is believed to have happened at 8:00pm on Sunday. 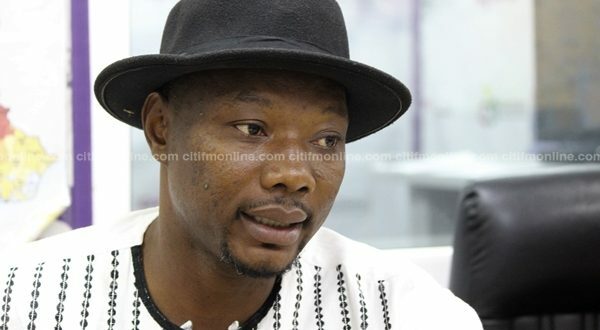 In an interview with Citi News after speaking to the police, Mr. Mornah said documents, furniture, office stationery and a cheque book had been stolen. “Of the four offices that we have, all of them; the furniture, computers, printers and even the reception desk, everything has been cleared from the place. It is now just rooms that we have. We don’t have anything apart from the workstations and things they have scattered,” he stated. According to the PNC Chairman, the police are investigating the matter, but have not identified any suspects.